One of the things we love about our neighborhood is how so many of the neighbors get into the holiday spirit, starting with Halloween. There is no lack of goblins in our yards, spider webs on our bushes and eery ghosts hanging from our trees when October comes around. Another great thing we like to do is “BOO” each other. 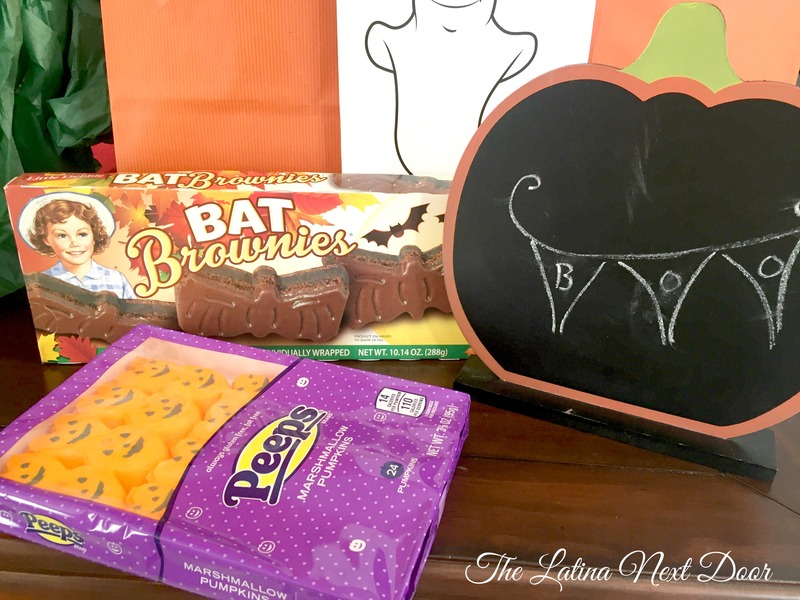 If you are not familiar with what that is, it’s when you leave Halloween gifts and goodies at each other’s doorstep, but you don’t let them know it was you. 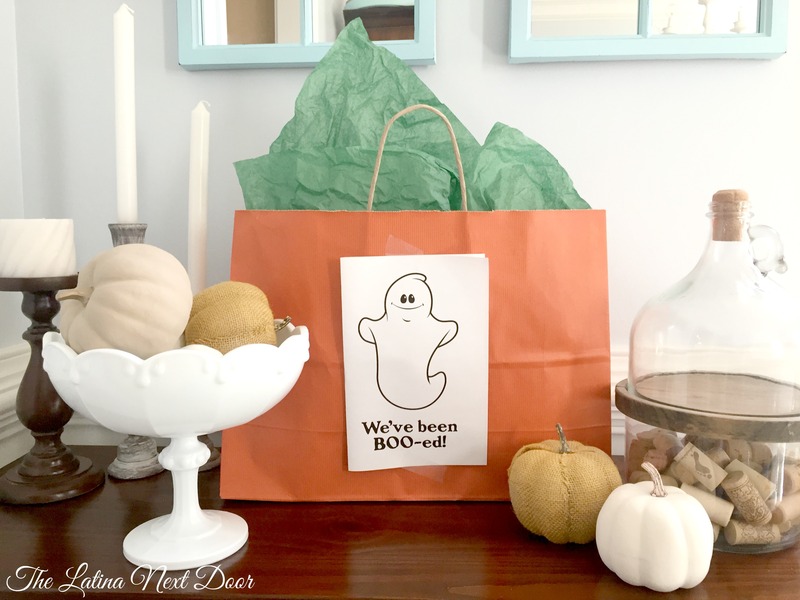 Once you receive a “You’ve Been Booed” gift, you leave a little sign on your front door so that other neighbors know you’ve been booed already and then you pick the next neighbor (sometimes 2 depending on the instructions) to do it to. But you need to be quick and do it right away. I woke up this morning to this sweet gift bag! And look at all the goodies inside! My kids absolutely love this time of year. Now I have to head out and look for a “You’ve Been Booed” gift! If you haven’t done anything like this yet, there is still time. 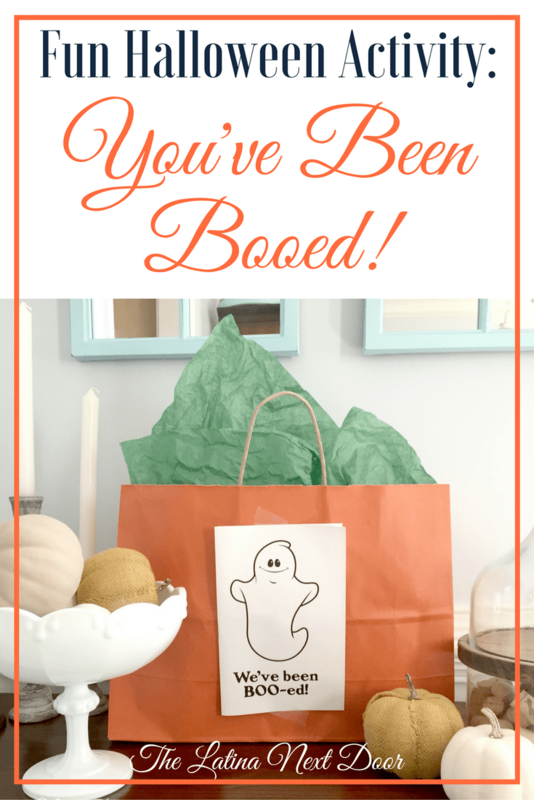 I have rounded up several blogs with beautiful “You’ve Been Booed” printables you can download to get started. And if you are still looking for more fun things to do this Fall Season, make sure you check out my free Fall Bucket List printable! Also stay tuned for more this week. I have joined forces with Treetopia and 4 other talented bloggers this week in the Witches & Wonders Blog Hop!